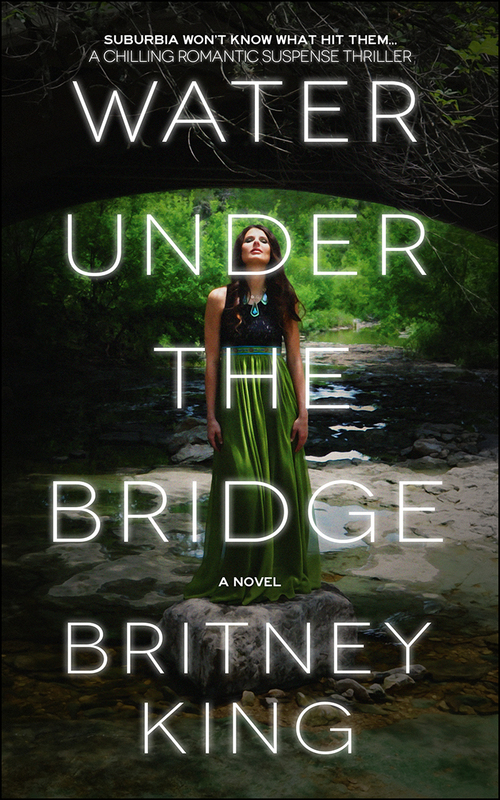 As a woman who feels her clock ticking every single moment of the day, former bad girl Kate Anderson is desperate to reinvent herself. So when she sees a handsome stranger walking toward her, she feels it in her bones, there’s no time like the present. He’s the one.Kate vows to do whatever it takes to have what she wants, even if that something is becoming someone else. 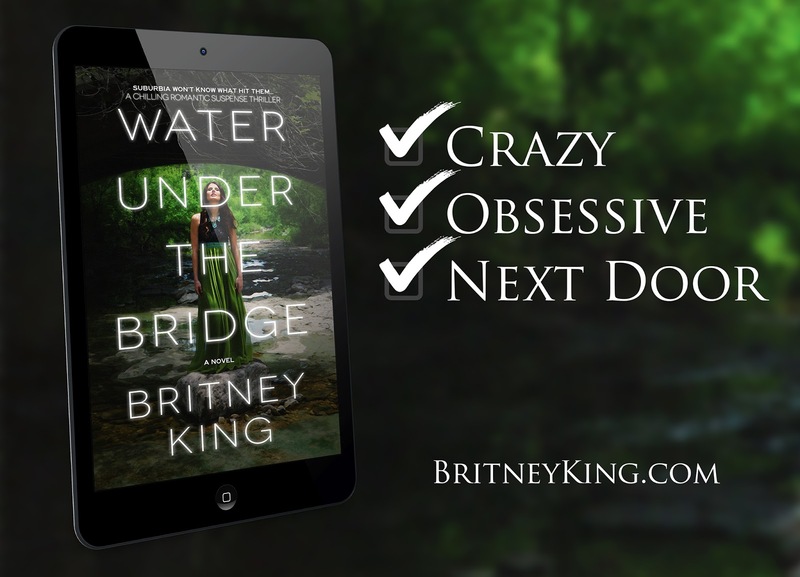 Now, ten pounds thinner, armed with a new name, and a plan, she’s this close to living the perfect life she’s created in her mind.But Kate has secrets. And too bad for her, that handsome stranger has a few of his own. 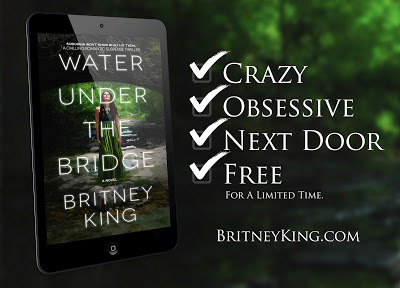 With twists and turns you won’t see coming, Water Under The Bridge examines the pressure that many women feel to “have it all” and introduces a protagonist whose hard edges and cutthroat ambition will leave you questioning your judgment and straddling the line between what’s right and wrong. 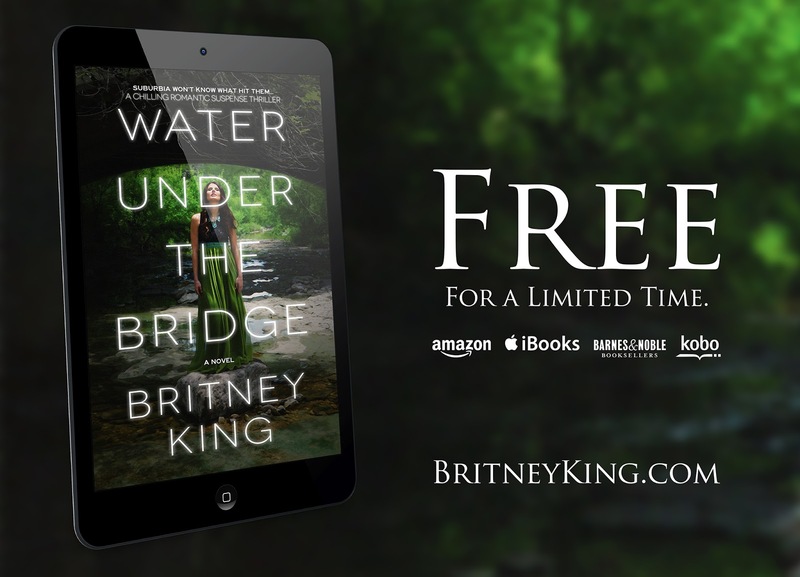 Britney King writes romantic suspense novels and psychological thrillers set in suburbia. 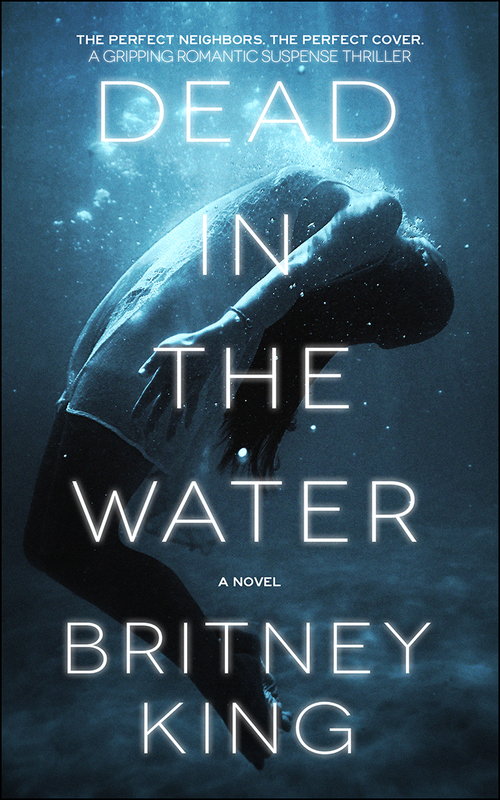 She is currently writing three series and several standalone novels.